THE UNDERLYING DRIVERS OF ADDICTION AND SELF DESTRUCTIVE BEHAVIOURS OFTEN COME FROM THE PAIN AND TRAUMA EXPERIENCED EITHER PHYSICALLY OR PSYCHOLOGICALLY, SOMETIMES AS FAR BACK AS EARLY CHILDHOOD. I’m Genovieve much of my work focuses on trauma therapy, which often means violent events, death of a loved one, but also includes traumatic experiences such as car accidents. Additionally, I work with clients who have issues around sexuality, sexual trauma, and living with HIV. Psychotherapy for survivors of process trauma. Trauma counselling and support for survivors of critical incident trauma. Anxiety. Depressed mood, burnout and compassion fatigue. A troubling or terrifying event has an impact on the whole person – it is held in the body, changes ways of thinking, and often comes with an overwhelming set of emotional and behavioural responses. At times, these changes and responses are unhelpful and seriously affect people’s quality of life and their ability to move forward. Working together, we explore and come to understand your current responses. We identify tools that you can do to rebuild your life in a way that works for you. I have been trained in using EMDR for Trauma Therapy and so this approach is available for clients who choose to use it. 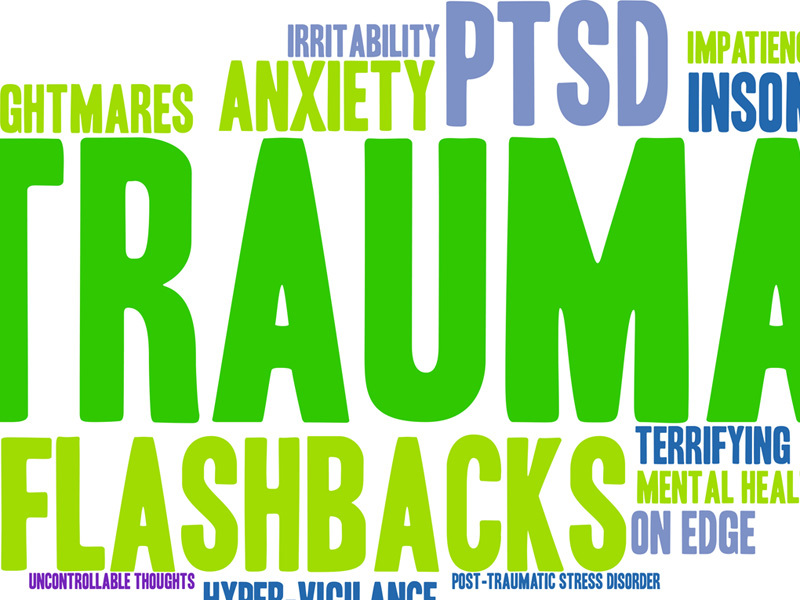 EMDR is a world-renowned treatment option that has proven highly effective in treating post traumatic stress disorder. It has been shown to be effective in working through grief, phobias and chronic pain. EMDR helps you to reset troubling thoughts, emotions, and physical responses to trauma and difficult life events. Trauma Support Work (Debriefing) within Organisations. The Choice To Change offers Trauma Support In the Workplace for individuals and teams who would like to be better equipped to respond effectively to events of trauma. This 2 day interactive workshop will equip participants with the knowledge and skills to respond to someone who has experienced a traumatic event by providing appropriate support in the aftermath of the event. When people experience a traumatic event, their normal coping resources will enable them to deal with and process the experience, and assistance during this time needs to be practical and primarily concerned with addressing concerns around safety. 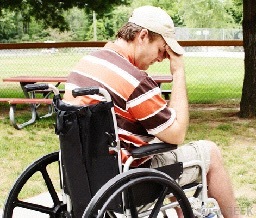 It is important to ensure that the traumatised person(s) are connected with appropriate social support systems, and also to identify individuals who may be at a high risk for complicated recovery, so that they can be referred for Trauma Specialist. PTSD (Posttraumatic Stress Disorder) EMDR & Somatic Body Specialist ‘The Choice To Change’. Small expressive Mind Mapping /Vision art and mindfulness groups HELPS Adjustment to change, personal development and growth. I also provide supervision for other registered counsellors. I set my fees on a sliding scale to try to accommodate your financial situation. Will Your Relationship Survive The Menopause? © 2019 The Choice To Change. All Rights Reserved.